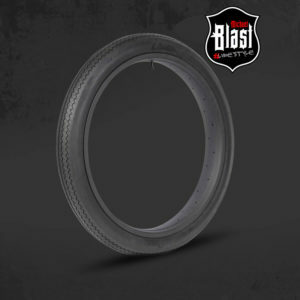 This is the Classic black retro tyre. 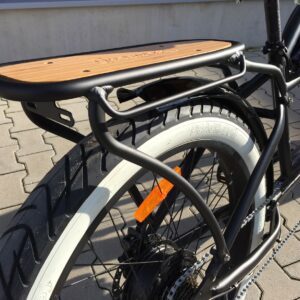 This tyre will fit various rim width sizes. 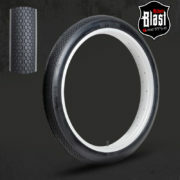 Michael Blast Classic tyre fits 26" x 65, 80 and 100mm Rims without any problem. 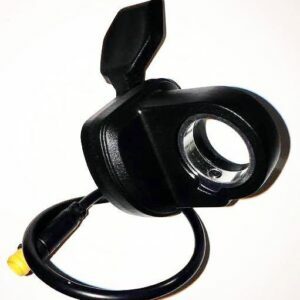 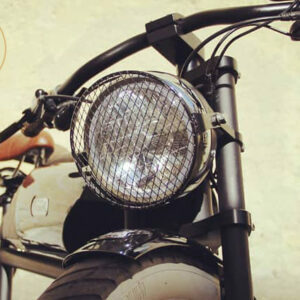 A direct fit for your Greaser bike!